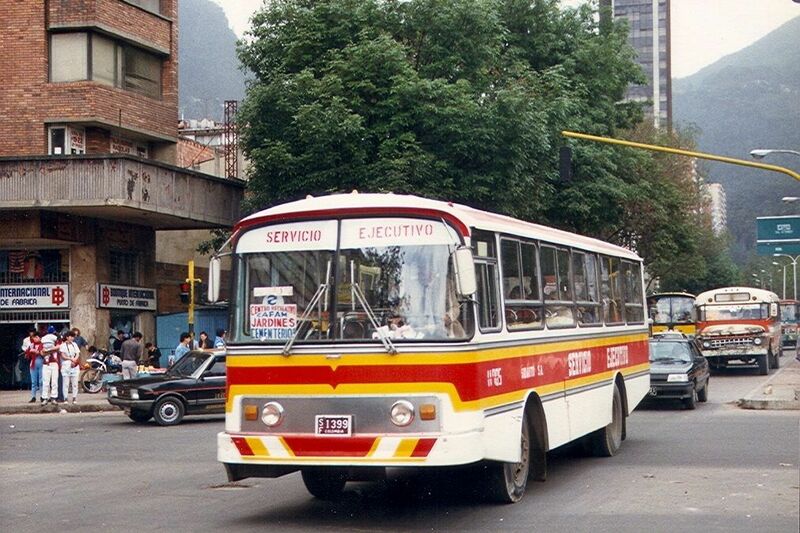 It’s the favorite Latin American country of many (including most of my readers, it seems). 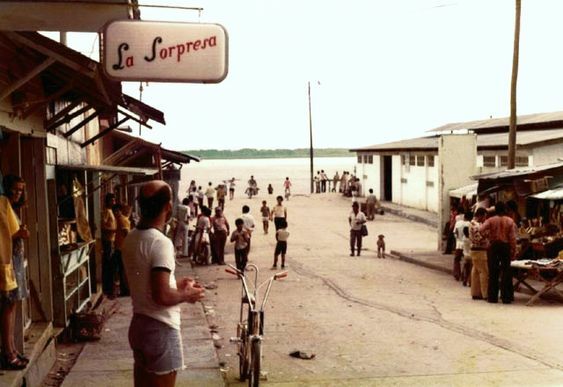 Here are some photos from its past. 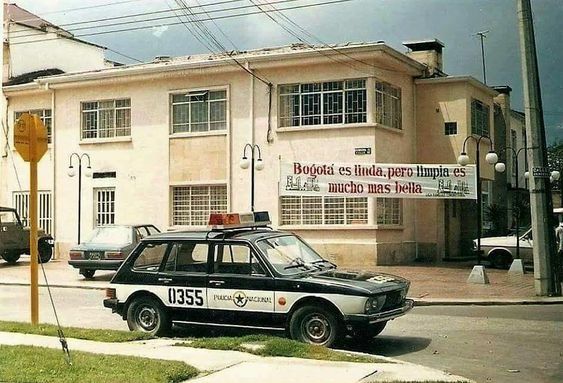 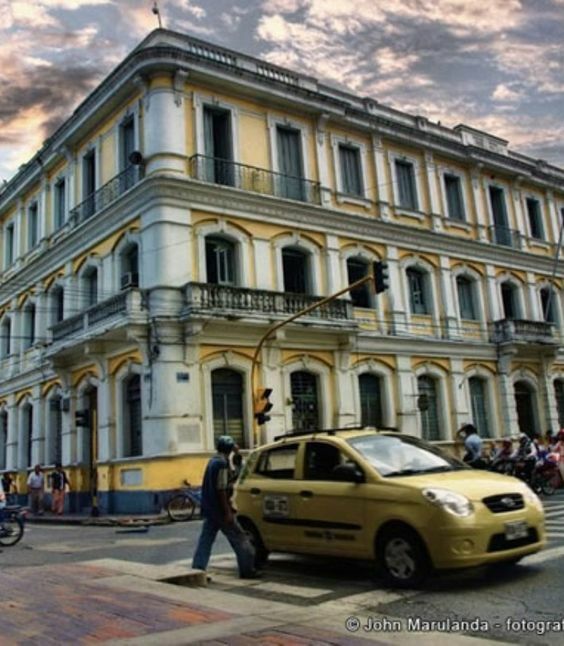 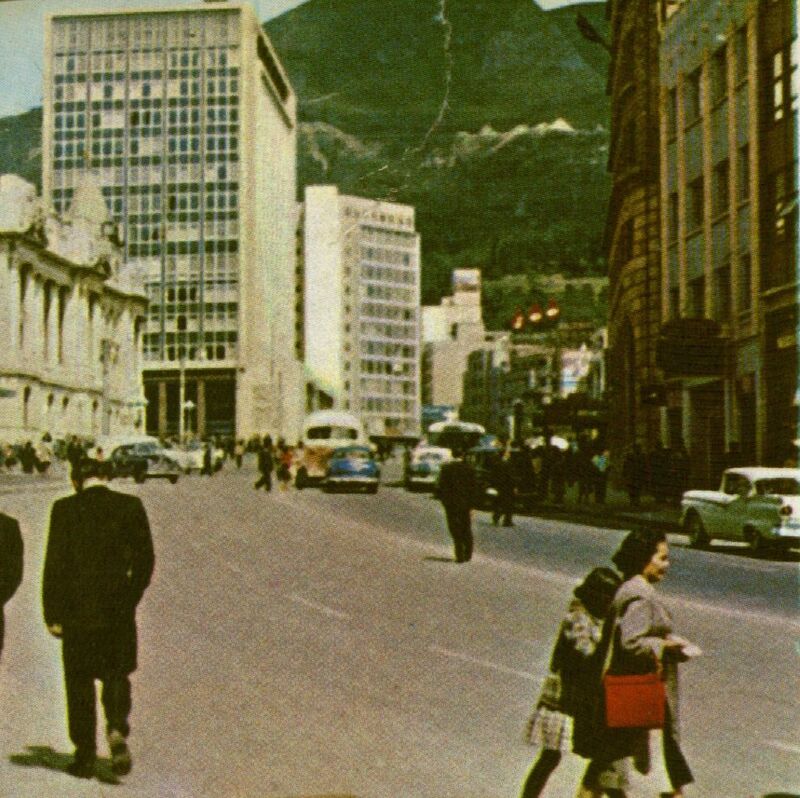 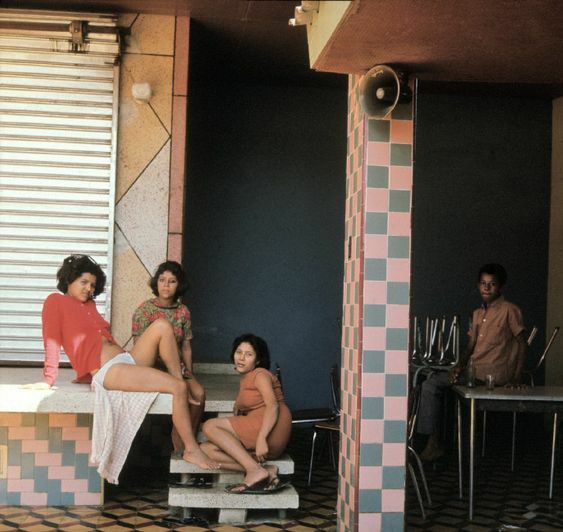 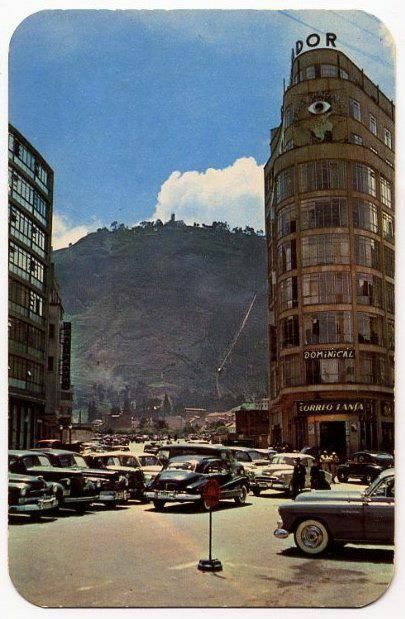 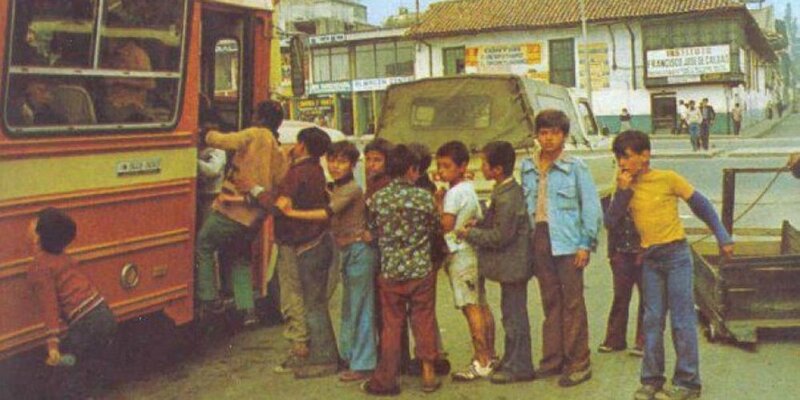 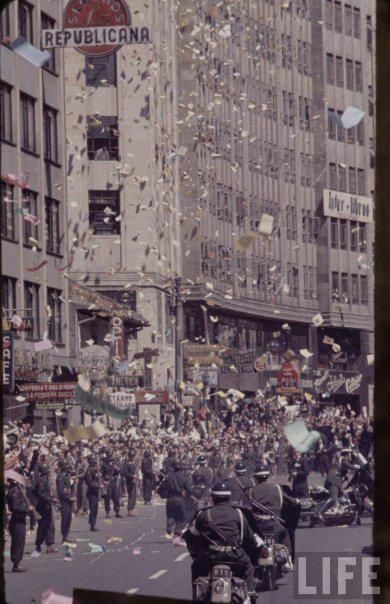 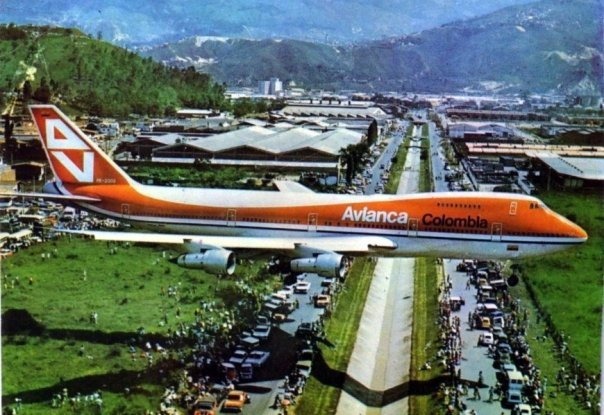 Continue your Latin America time travel with more vintage photos!